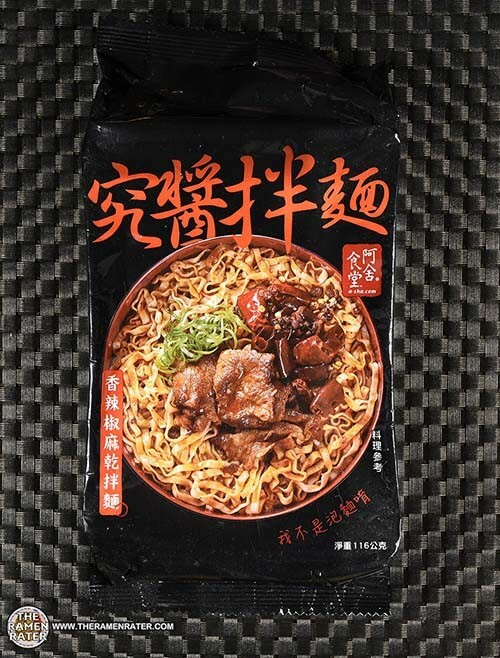 This entry was posted in * News / Noodle News, * Stars 4.1 - 5.0, A-Sha Dry Noodle, Beef, CarJEN Food Sdn Bhd, China, Hong Kong, Howsler Foods, Indomie, Indonesia, Liangchengmei, Malaysia, Mom's Dry Noodle, Prima Taste, Red Chef, Sau Tao, Seafood, Singapore, Taiwan and tagged beef, best instant noodles, best ramen, carjen, china, hong kong, indomie, indonesia, instant noodles, instant ramen, malaysia, mom's dry noodle, pimp my ramen, prima taste, ramen hacks, ramen noodles, red chef, sau tao, seafood, singapore, taiwan, the ramen rater, top ten ramen, 乾麵, 十大快煮麵, 十大方便麵, 十大泡麵, 台灣方便麵, 快煮麵, 拌麵, 方便麵, 泡麵, 泡麵達人, 漢斯里納許, 納許 on April 22, 2019 by Hans "The Ramen Rater" Lienesch. 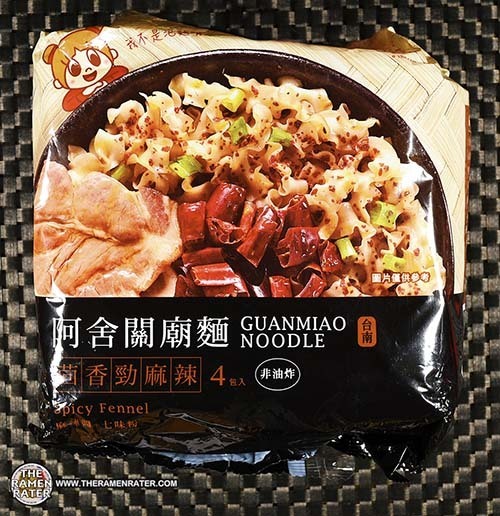 This entry was posted in * Stars 3.1 - 4.0, A-Sha Dry Noodle, Other, Taiwan and tagged 3139, 4715635852974, 715635852974, a-sha, dry noodle, guanmiao, noodle, spicy fennel, taiwan, taiwanese on April 2, 2019 by Hans "The Ramen Rater" Lienesch. 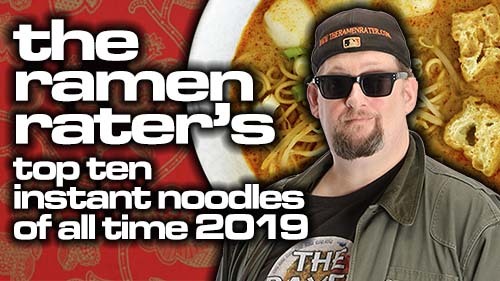 This entry was posted in * Stars 4.1 - 5.0, Pork, Taiwan, TTL and tagged 3131, 4710110233453, 4710110233477, 710110233453, 710110233477, rice wine, spicy pork, taiwan, taiwanese, ttl on March 24, 2019 by Hans "The Ramen Rater" Lienesch. 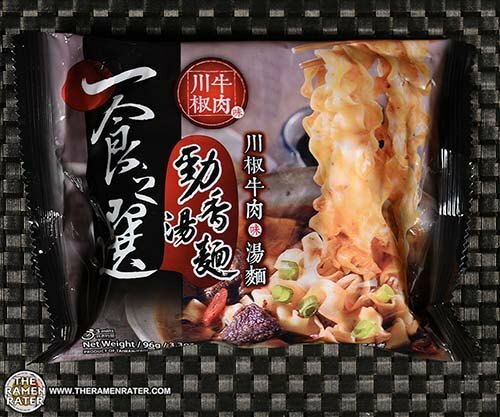 This entry was posted in * Stars 3.1 - 4.0, A-Sha Dry Noodle, Other, Taiwan and tagged 3117, 4715635853902, 715635853902, a-sha, dry noodle, gourmet, taiwan, taiwanese on March 10, 2019 by Hans "The Ramen Rater" Lienesch. 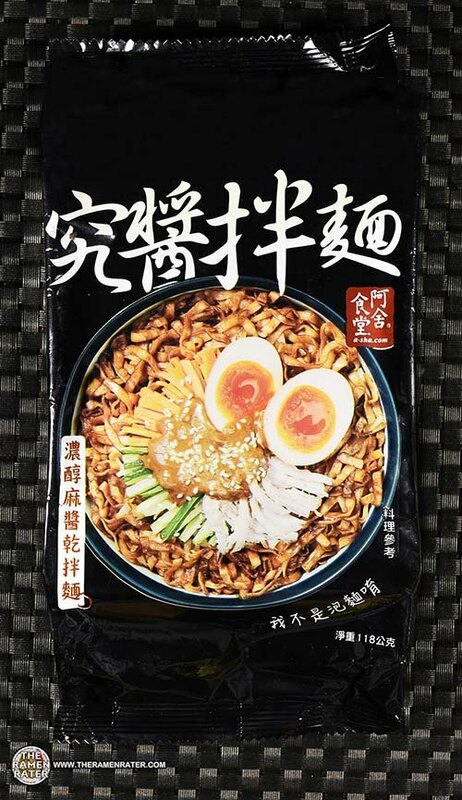 This entry was posted in * Stars 4.1 - 5.0, A-Sha Dry Noodle, Other, Taiwan and tagged 3114, 4715635853674, 715635853674, a-sha, dry, gourmet, noodle, taiwan, taiwanese on March 7, 2019 by Hans "The Ramen Rater" Lienesch. 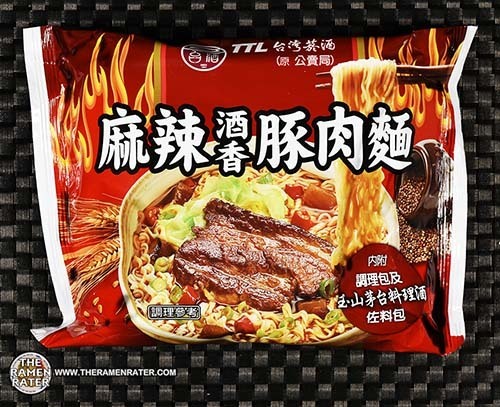 This entry was posted in * Stars 4.1 - 5.0, Beef, Taiwan, Wu-Mu and tagged 4710175574515, 710175574515, beef, beef noodle soup, beef nooodle, chili, Ramen, soup, taiwan, taiwanese, taiwanese beef noodle, wu-mu, wumu on March 1, 2019 by Hans "The Ramen Rater" Lienesch. 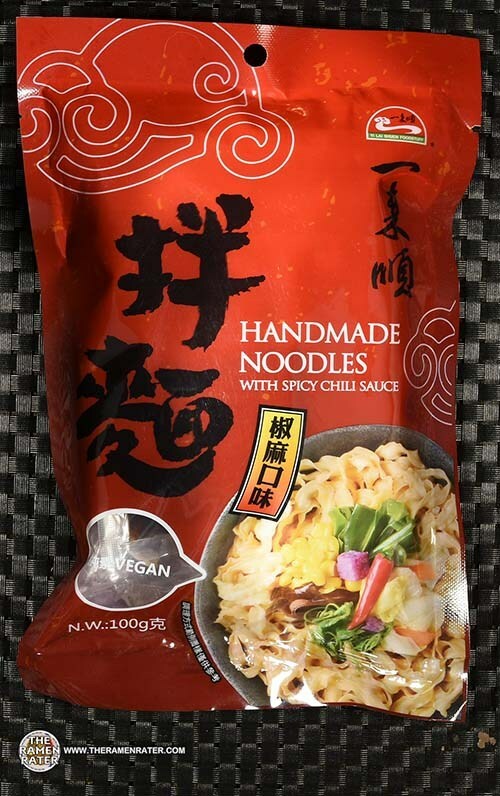 This entry was posted in * Stars 4.1 - 5.0, Other, Taiwan, Yi Lai Shuen and tagged 4711173181897, 711173181897, handmade noodles, spicy chilli sauce, taiwan, taiwanese, with, yi lai shuen, yilaishuen on February 24, 2019 by Hans "The Ramen Rater" Lienesch. 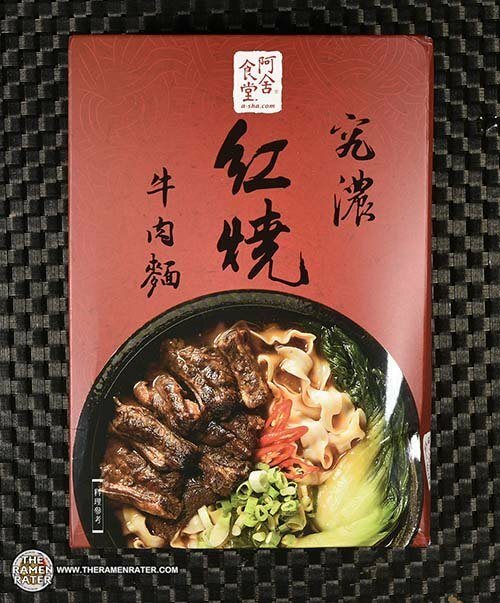 This entry was posted in * Stars 4.1 - 5.0, A-Sha Dry Noodle, Beef, Taiwan and tagged 3100, 4715635854008, 715635854008, a-sha, a-sha dry noodle, australian wagyu beef, beef, beef noodle, beef noodle soup, box, taiwan, taiwanese on February 19, 2019 by Hans "The Ramen Rater" Lienesch. 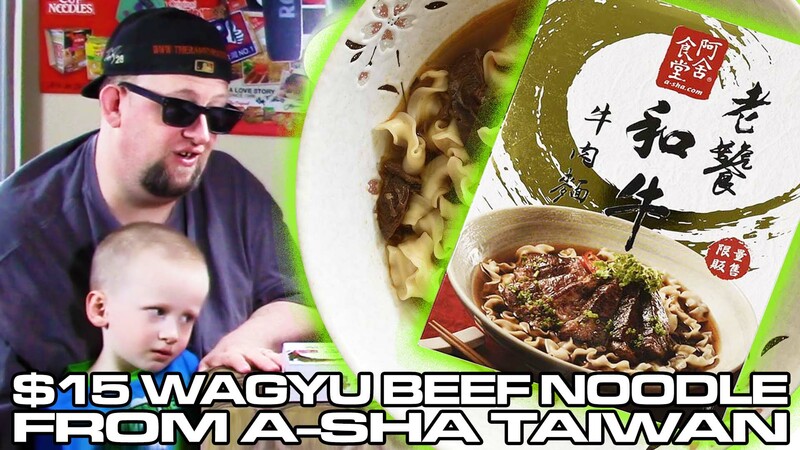 This entry was posted in * Unboxing Time With The Ramen Rater, A-Sha Dry Noodle, Taiwan and tagged a-sha, a-sha dry noodle, australian beef, beef, beef noodle soup, lunar new year, new products, product samples, taiwan, taiwanese, unboxing time, wagyu beef on February 17, 2019 by Hans "The Ramen Rater" Lienesch. 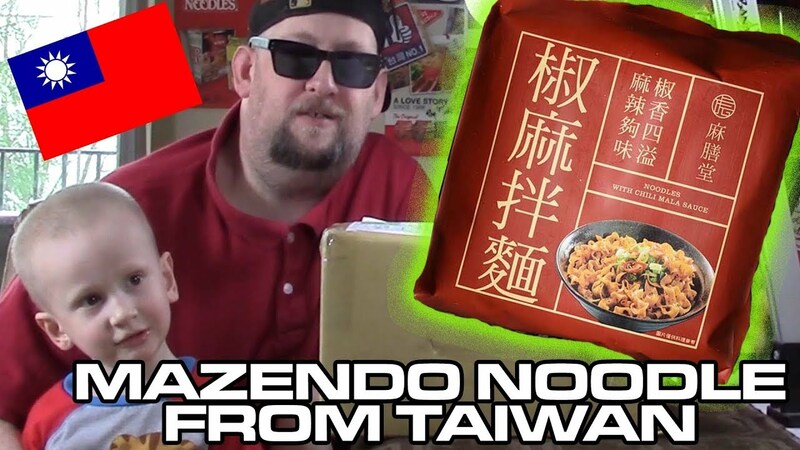 This entry was posted in * Unboxing Time With The Ramen Rater, Mazendo, Taiwan and tagged dry noodle, mazendo, taiwan, taiwanese, unboxing, unboxing time with the ramen rater on February 17, 2019 by Hans "The Ramen Rater" Lienesch. 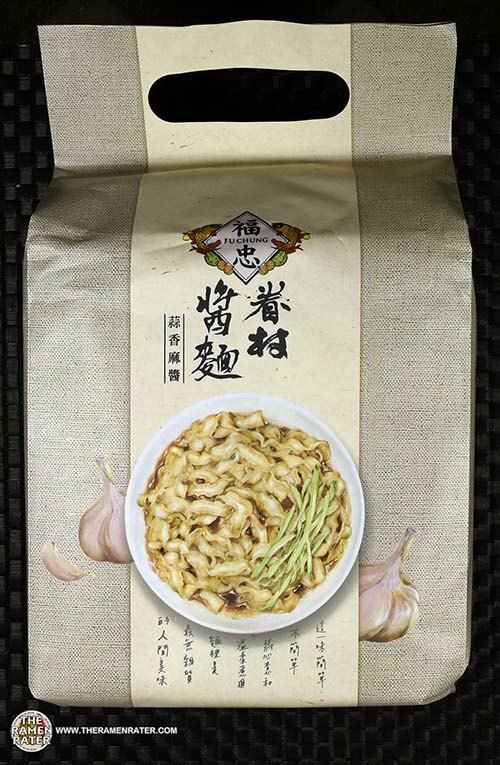 This entry was posted in * Meet The Manufacturer, * Stars 2.1 - 3.0, Fu Chung, Other, Taiwan and tagged 3081, 4710887929900, 710887929900, dry noodle, dry noodles, fu chung, garlic, meet the manufacturer, sesame, taiwan, taiwanese, village on January 30, 2019 by Hans "The Ramen Rater" Lienesch. 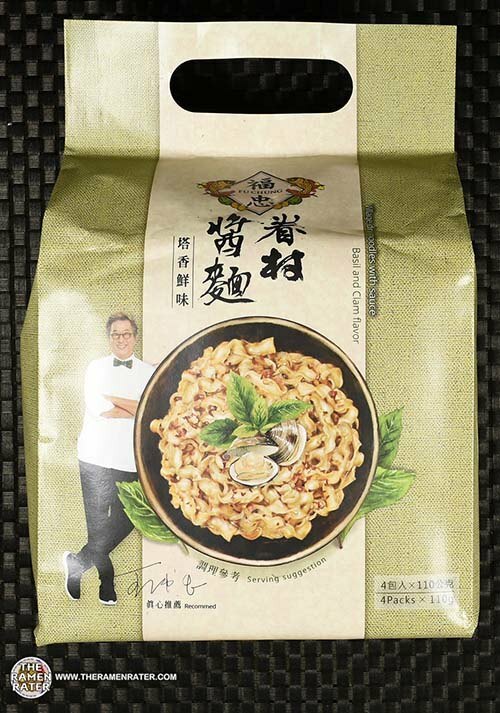 This entry was posted in * Meet The Manufacturer, * Stars 0 - 1.0, Fu Chung, Seafood, Taiwan and tagged 3081, 4710887929122, basil, clam, dry noodles, fu chung, meet the manufacturer, taiwan, taiwanese, village on January 29, 2019 by Hans "The Ramen Rater" Lienesch.